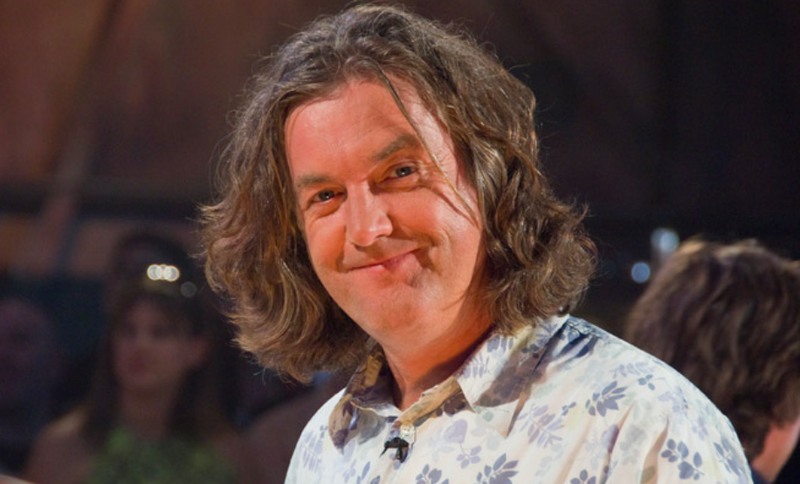 James May tells Top Gear trolls who sent Sue Perkins death threats to 'kill themselves'! 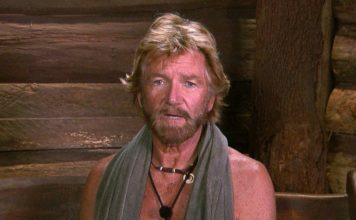 James May tells Top Gear trolls who sent Sue Perkins death threats to ‘kill themselves’! James May has a very strong message for Top Gear trolls who sent Sue Perkins death threats which caused her to leave Twitter. This week reports suggested that Sue Perkins was set to replace Jeremy Clarkson on Top Gear – but the reports were ‘inaccurate’. 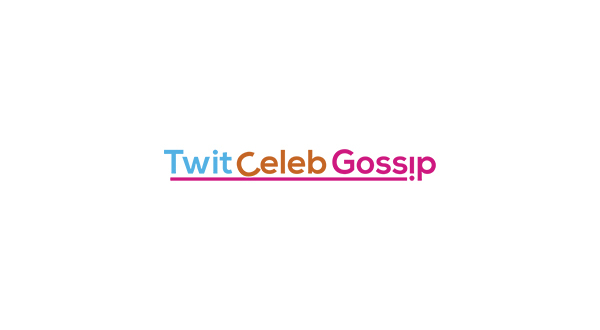 Top Gear presenter James May who starred alongside Richard Hammond and Jeremy Clarkson has a message for trolls who sent death threats to Sue. If you're one of the people sending death threats to @sueperkins could you please do the world a much bigger favour by killing yourself. Obviously I don't actually want people to kill themselves but, really, we don't want them as fans. Sue Perkins set to host the British Academy Television Awards! Matt LeBlanc signs two year deal to host BBC’s Top Gear! Mel and Sue are set to leave Great British Bake Off! 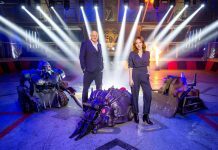 Robot Wars launch beats Top Gear final ratings! 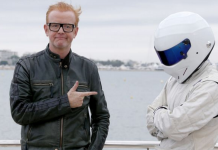 Chris Evans QUITS Top Gear after low ratings!